Do you believe what we believe? 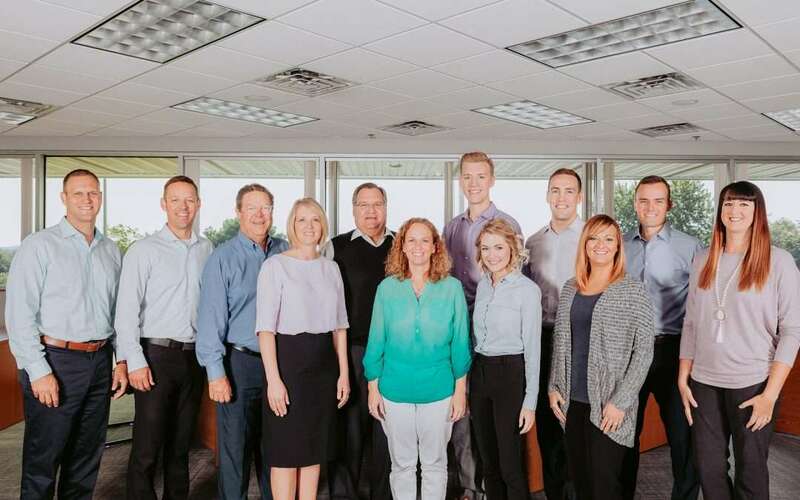 | Pittenger & Anderson, Inc.
Over the years, we have found that working with people whose beliefs match our own leads to a greater degree of success for both parties. Working together as a team for our clients. Utilizing a business model that results in shared success. Increasing transparency and trust through technology. Being proactive communicators in good times and bad. Relentlessly pursuing knowledge that we can pass on to our clients. If you’re looking for a financial advocate and you believe in what we do, we would love to connect. P&A – The confidence your money is looking for.